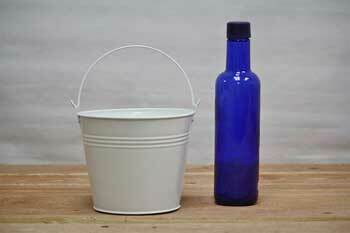 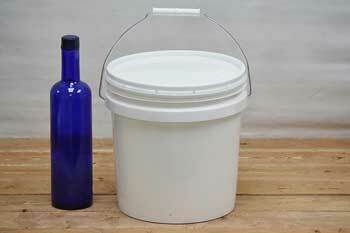 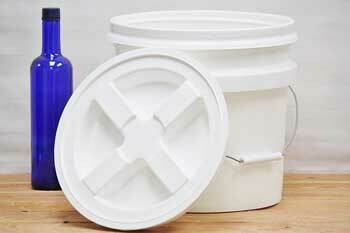 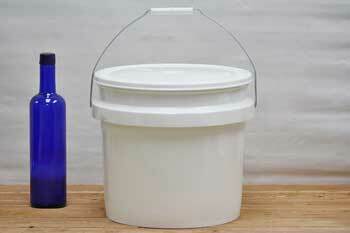 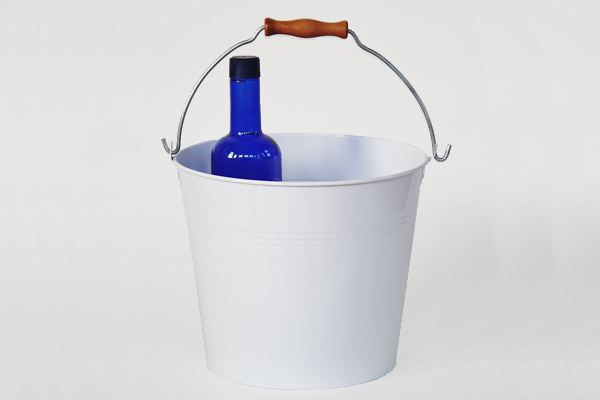 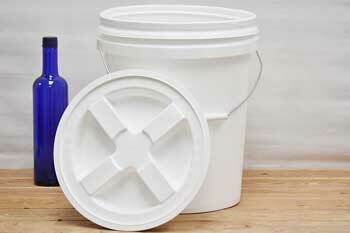 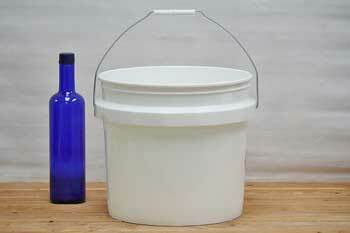 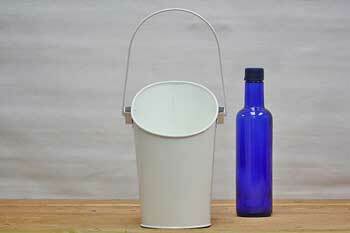 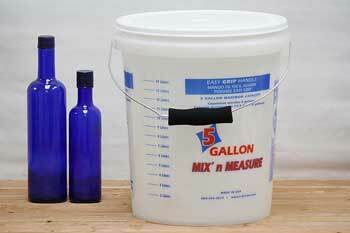 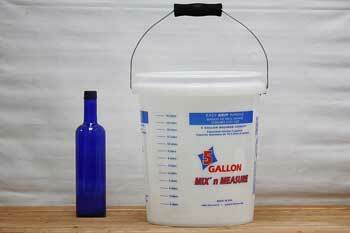 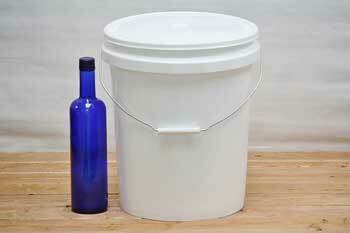 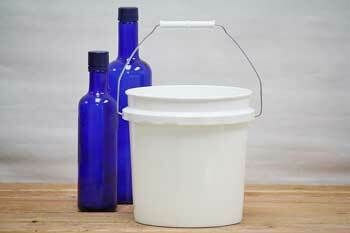 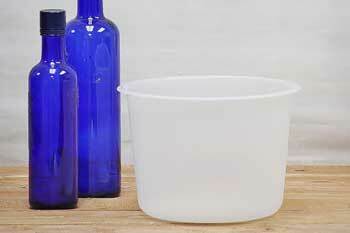 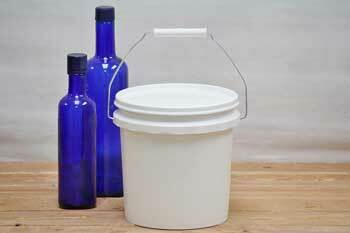 Choose an attractive white metal bucket from our wide variety of sizes and styles. 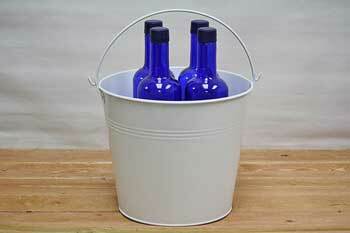 Use them to decorate or organize your home with a clean, crisp style. 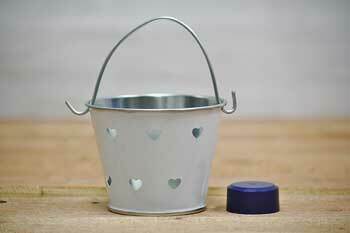 White can blend into any decoration scheme you can dream up, especially for a wedding! 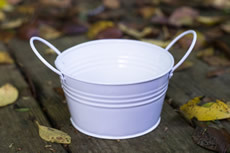 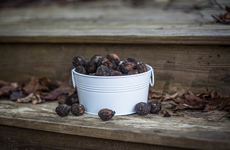 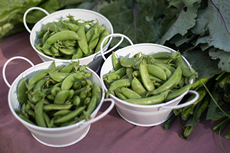 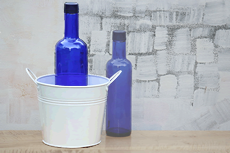 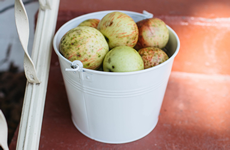 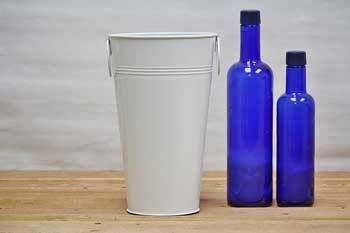 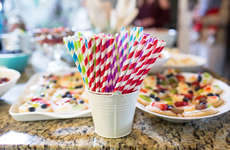 For a clean, crisp look our white metal pails and tubs are perfect for any event. 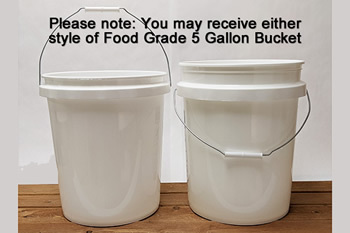 Click on product image to view other colors in the same style.